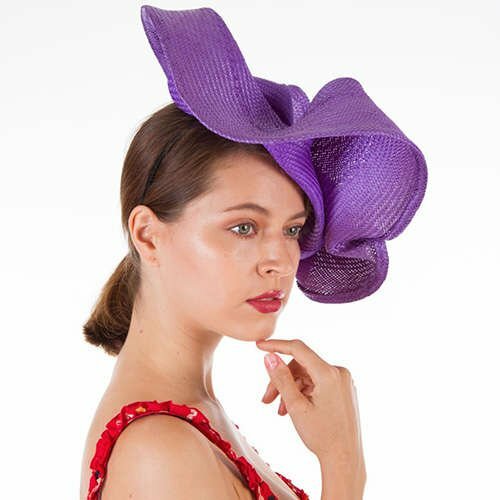 Expand your creative design skills in millinery by exploring freeform sculpting methods under the direction of Sydney Milliner, Jane Stoddart. These techniques will make this dramatic style a favourite with your clients. Parisisal straw, buntal straws and crinoline each offer their own unique textured effect for expressive sculpting. Learning to freeform Parisisal straw gives you the chance to express the artist within using your designers eye. Discover a time efficient method that brings individuality to each style you make without the necessity of hat blocks. 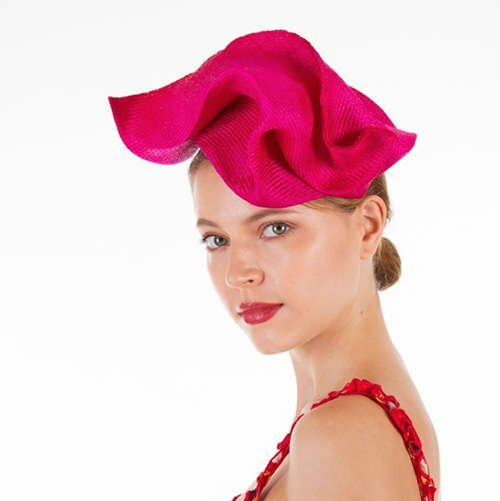 Sculpting with the bias weave of crinoline and buntal straw mats is a simple way to make dramatic headwear. Learn detailed hand stitching instructions on how to prepare textiles to ensure your sculpted styling is secure and stable. Each piece has a uniqueness as you discover how easy it is to freeform each material.